For most of us, it is simply a chance to exercise our brains and show we know more about footballing strategy than the guys of seven-figure salaries. But perhaps there is also the aspect that our fantasy teams are all about the game and are free from the showbiz nonsense and posturing that goes hand in hand with professional sport in the real world. If that strikes a chord, then there is a real-world tournament taking place this summer that you need to know about. The CONIFA European Football Cup 2019 is like a European Cup for teams that just want to cut to the chase and play football. No prima donnas on million dollar salaries here, just talented footballers who want to win it for their nations and their families. Many have made it to their national teams through incredible adversity, and the CONIFA Cup is something that could come straight from the pages of a 1970s Scorcher annual. The Confederation of Independent Football Associations can best be described as FIFA for those countries, territories or groups that are not FIFA-affiliated. It consists of more than 50 de facto nations, indigenous groups and so on, more than half of which are based in Europe. These include teams like Artsakh and Abkhazia, disputed territories close to borders in the former Soviet Union, as well as more familiar places such as Greenland, Sardinia and Monaco. Founded in 2013, CONIFA is run on an entirely voluntary basis and has already made some big waves in uniting people through the game of football. The first CONIFA World Cup took place in 2014 – matches were played in Sweden and the County of Nice beat Ellan Vannin, a team representing the Isle of Man, in the final. 2015 saw the inaugural CONIFA European Cup played out in Székely Land, a region of Romania predominantly occupied by ethnic Hungarians, and each subsequent year has seen a CONIFA World Cup and CONIFA European Cup in rotation. Last year’s CONIFA World Cup was officially hosted by Barawa, but given the logistical and security concerns regarding travel to Somalia, the games were played in and around London. The event served as a warm up to the World Cup in Russia and the final was played out at the Queen Elizabeth II Stadium in Enfield. In a true Cinderella story, Kárpátalja emerged victorious, beating North Cyprus in the final, despite the fact that they had initially failed to qualify and only made it to the event as wildcard invitees after Felvidék withdrew. This year will mark the third CONIFA European Cup, and with a new lead sponsor on board, the event is set to have a higher profile than ever. Artsakh, a territory in the South Caucasus will play host, with most games taking place in the capital, Stepanakert. Padania, a team that represents an area in Northern Italy, won both the 2015 and 2017 events, and will be favourite to make it three out of three. However, Abkhazia (Ukraine), Székely Land and the hosts Artsakh all have talented teams that are well capable of winning. Also, as we saw in last year’s World Cup event, this is the sort of tournament where it is wise to expect the unexpected. 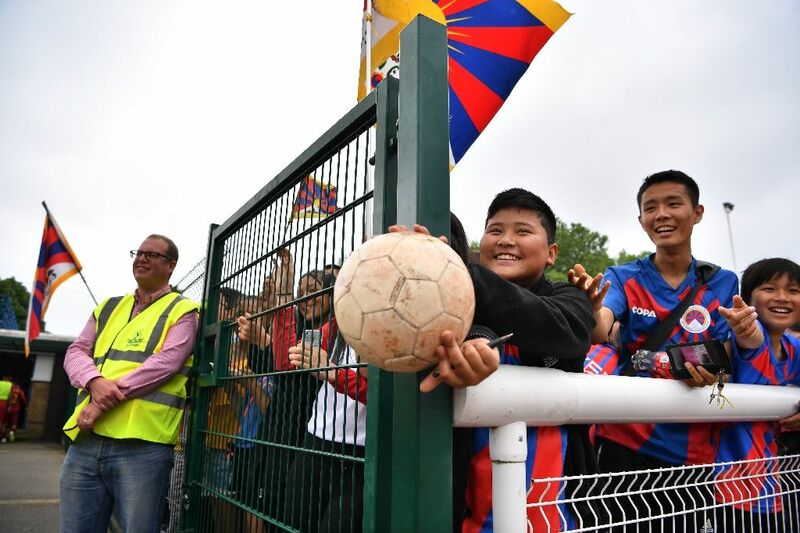 CONIFA is doing a remarkable job of bringing joy through football to people and regions that don’t necessarily get much colour in their lives. This year’s European Cup will be a fantastic event, with people playing football for the love of the game, so do give it your support.